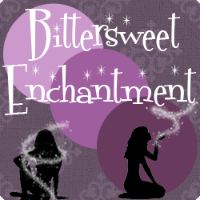 Bittersweet Enchantment: Blog Tour: Fractured Soul by Rachel McClellan / Author This or That Interview + Giveaway! Blog Tour: Fractured Soul by Rachel McClellan / Author This or That Interview + Giveaway! 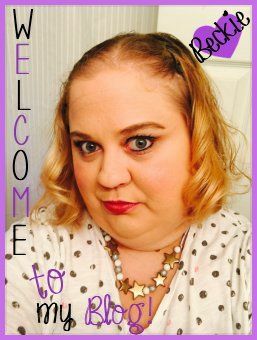 Hello and welcome to the Fractured Soul by Rachel McClellan blog tour. So sit back, relax and enjoy learning more about this amazing new book/series. 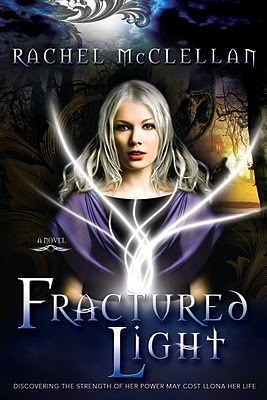 Llona will do whatever it takes to protect her new found friends and home, but the dark plot threatening Lucent Academy, a school that’s supposed to be a safe place for Auras, may be too powerful for even Llona to defeat. This fast-paced tale of love, loyalty, and overcoming the darkness will keep you on the edge of your seat until the last page! As an Aura, Llona can manipulate light and harness its energy. But if she wants to survive, Llona will have to defy the Auran Council and learn to use her power as a weapon against the Vyken whose sole desire is to take her light. Now she’s caught in something even bigger than she can understand, with a power she can’t wield, and no one she can trust, except, just maybe, a mysterious stranger. 1. Laptop or IPad? Laptop. It’s much easier to type on. 2. High School or Middle School? I guess I’d have to choose….vlurp. Sorry, I just threw up in mouth thinking about both of these choices. Honestly I’m glad those days are behind me. Not that I didn’t have fun, but I was so ready to move onto college and beyond. This is where life really happens. 3. Book mark or dog-eared? Dog-eared. 4. Reading Indoors or Reading Outside? I really enjoy both and try to do whatever fits the mood of the book I’m reading. 5. Winnie The Pooh or Piglet? Pooh rules. He loves honey as do I. Besides, Piglet’s afraid of the dark so we could never be friends. 6. Young Adult or New Adult? Probably new adult, but I loved Harry Potter among others. 7. Coffee or Hot Chocolate? Hot chocolate with cinnamon. 11. Summer or Winter? Can I say fall? If not, then winter. 12. Male or Female protagonist? Female protagonist, and she must be strong one. Young adults need more of these to look up to. The giveaway below is for my readers only. 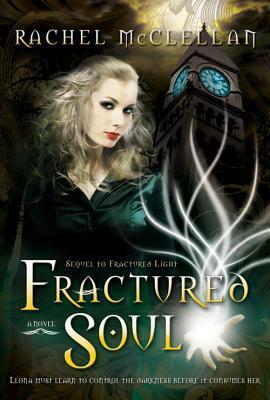 Here's your chance to win a free ecopy of Fractured Soul . All you have to do is use the rafflecopter form below to enter. Open Internationally! So everyone has a chance to win. Be sure to check out the official Dark World Books Fractured Soul Tour page for a tour wide giveaway to win some epic prizes. I would love to control the weather from rain, lighting to clear, sunny day. I would be happy to control air so I could fly! Thanks for the giveaway! I would like to be able to control water, or maybe air because if you had good control of it you could float things almost like telekinesis. I would love to be able to control the earth, meaning I could cause earthquakes. Thanks for the giveaway and awesome interview! I would love to control water. That would be such an awesome power to have! I would love to control spirit. I would love to control wind or fire. Good I can't though... I would probably have too much fun, lol! I would like to control light also That way I could have more dys to work in my garden. 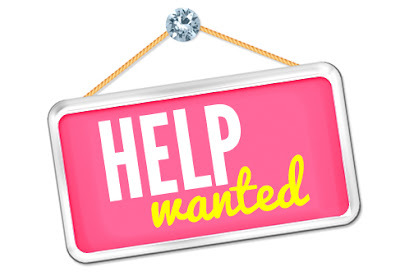 May 2013 Kindle Fire Giveaway!